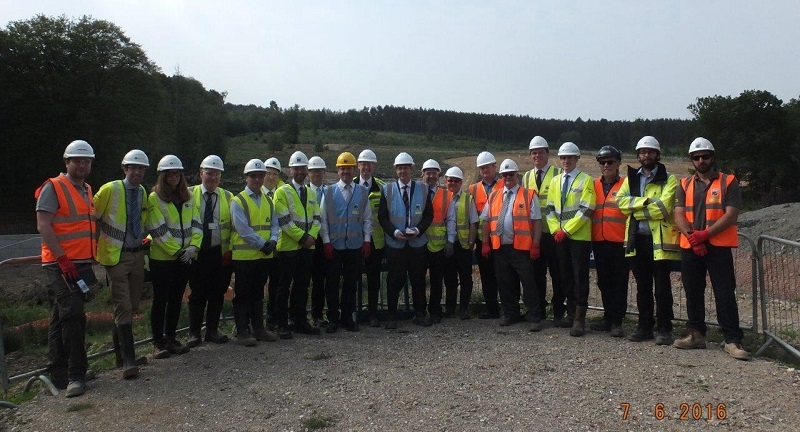 The Environment Agency party, which included the Agency’s new Chief Executive, Sir James Bevan, visited the Clay’s Lake site, near Pease Pottage on Tuesday 7 June. Sir James Bevan joined the Environment Agency as Chief Executive in late November 2015. Sir James has had a long career in government including a spell as UK High Commissioner to India and a number of senior posts in the Foreign and Commonwealth. 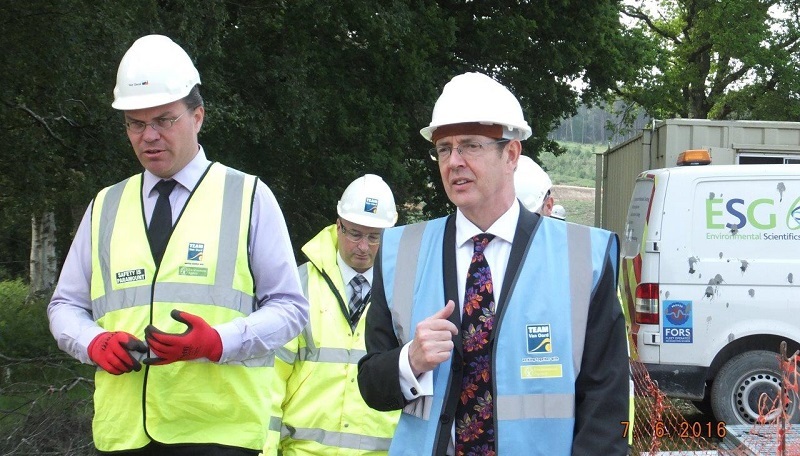 As Chief Executive, Sir James (right) is the leader of the Environment Agency and responsible for day-to-day management of the organisation. Speaking after the visit, Andrew Gilham, Environment Agency Progamme Delivery Manager, said: “Thank you and your teams for making James Bevan’s visit such a success.